Big Ol’ Ryan Prom Group! Well, well, well. 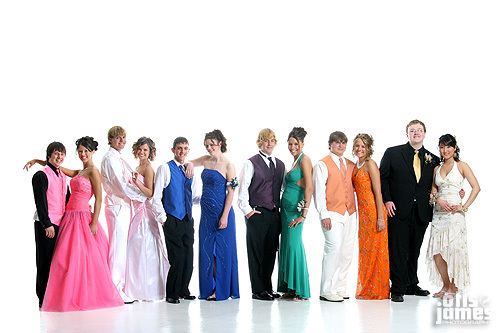 If it wasn’t the Big Ol’ Ryan Prom Group that showed up at the O&J Funcenter for some supercrazystyle Big Ol’ Prom Group Pixtures! Look closely, as you may recognize some of these beautiful people from previous O&J experiences – and some were brand new to the studio. Either way, they were all great (of course), and the results were fantastic! Thank you to one and all for taking time out for O&J this fine evening, we wish you all the best in your Prom endeavors. But seriously, I says to the guy – Enjoy! wowzers! dont we look hot!!!! To the couples: You looked amazing at the Grand March last night! To the Otis&James: Amazing as usual! we want to know if we can get dressed up and take more pictures…. If you gots the cash, you can always take more pictures! Previous Previous post: Eric & Amanda! Next Next post: Hi…I’m Ringo.